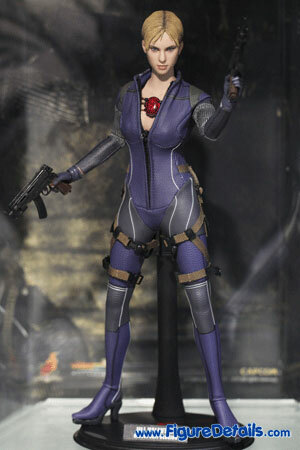 Here I show you the photos of Biohazard 5 Jill Valentine Battle Suit Version that is now displaying in Hot Toys store. 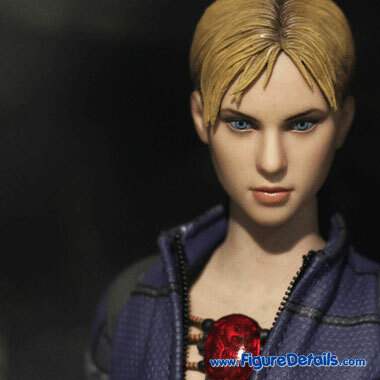 Hot Toys Jill Valentine Battle Suit Version is now for preorder. 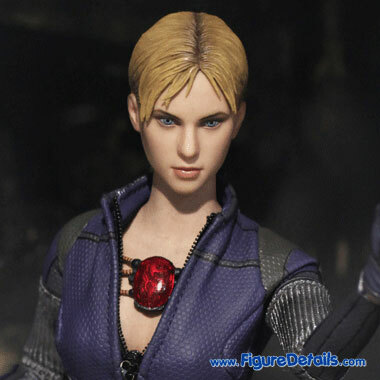 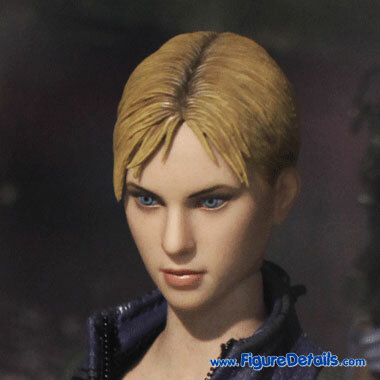 This is the second Jill Valentine from Hot Toys - Battle Suit version. 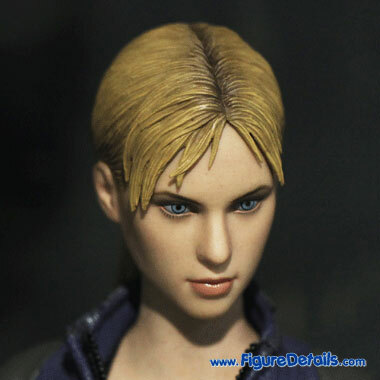 The head sculpt is new painted. 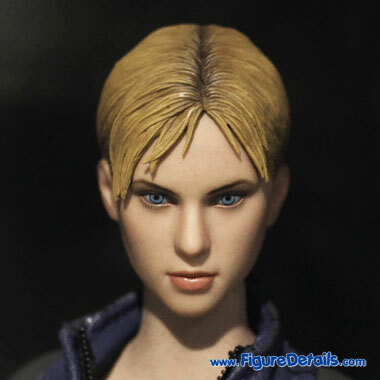 The color of hair become golden yellow, and the eye become bule. 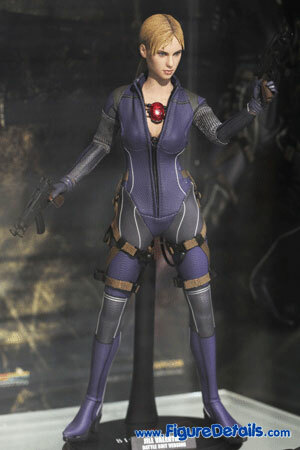 For the suit, this time is a one-piece purple-bule suit with highly detailed battle pattern. 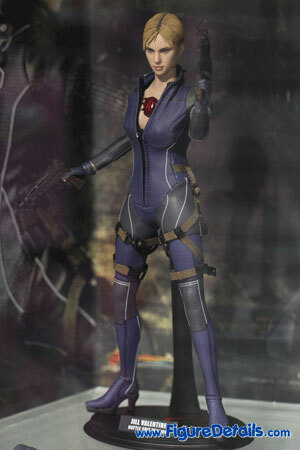 Of course, Jill Valentine Battle Suit version action figure still comes with a lot of weapons.